Save $1.50 on a box of Weetabix (400g). 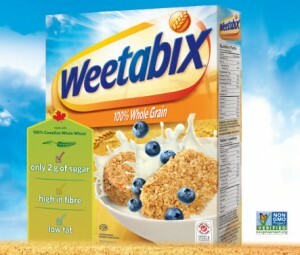 This is a hidden Save.ca coupon available via the Weetabix.ca website. You will be redirected to a restricted Save.ca page where you can print or order this $1.50 off coupon by mail.